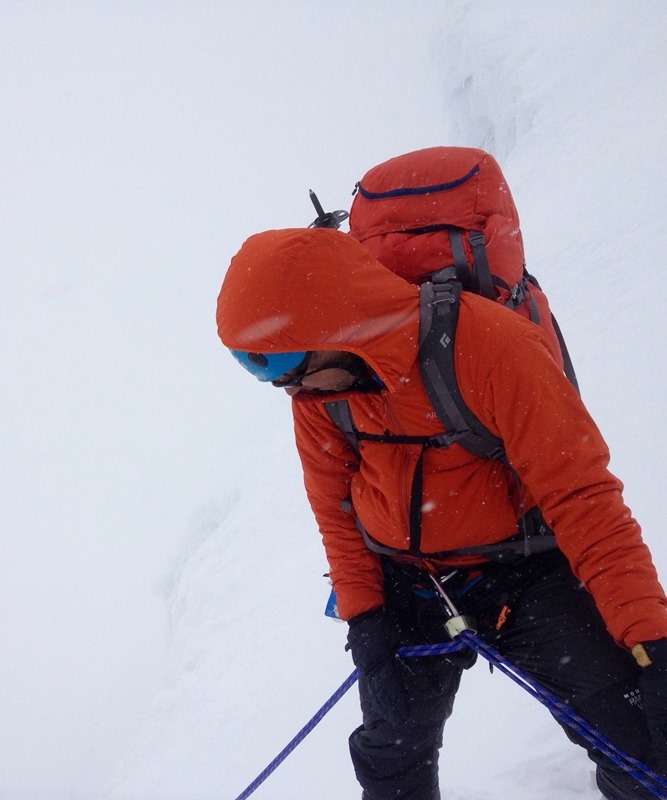 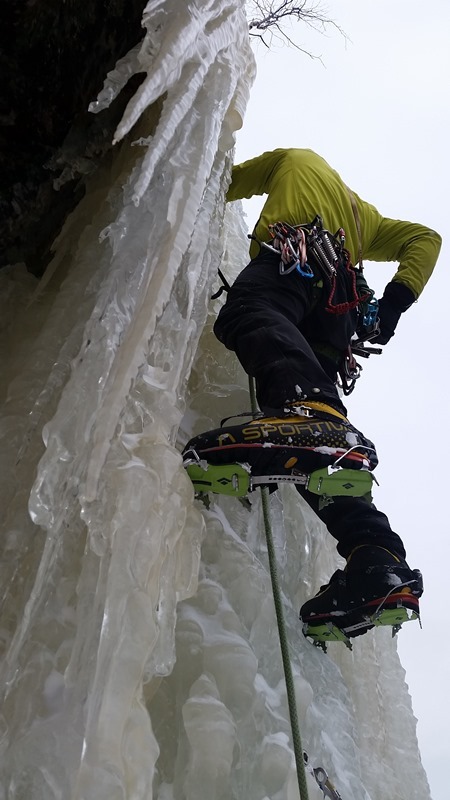 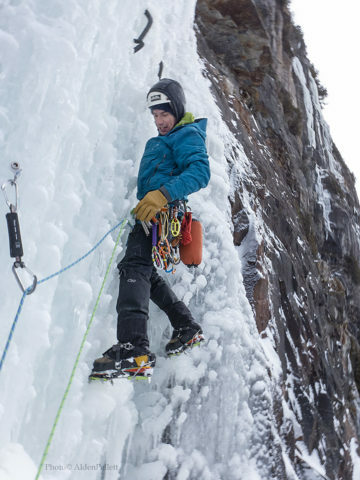 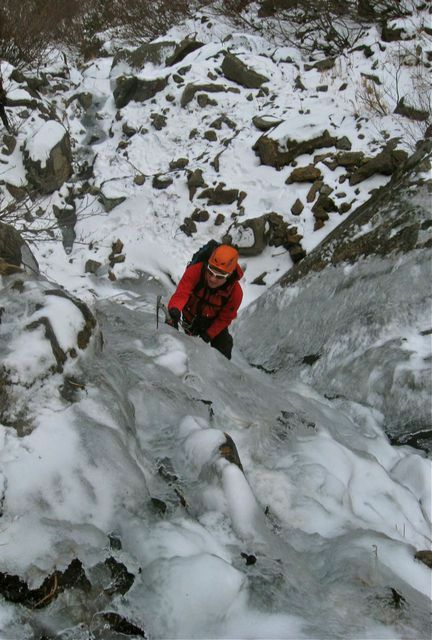 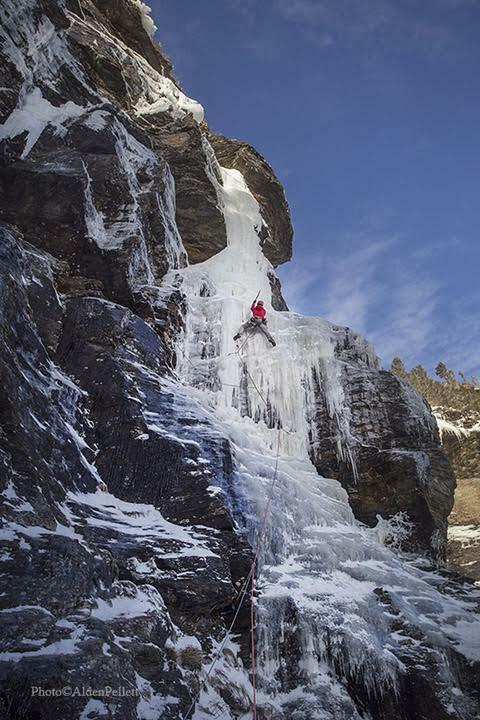 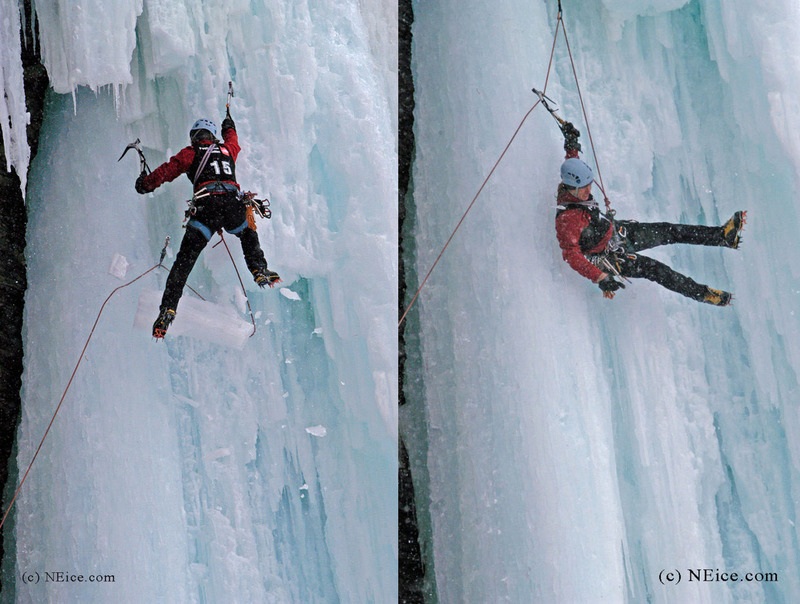 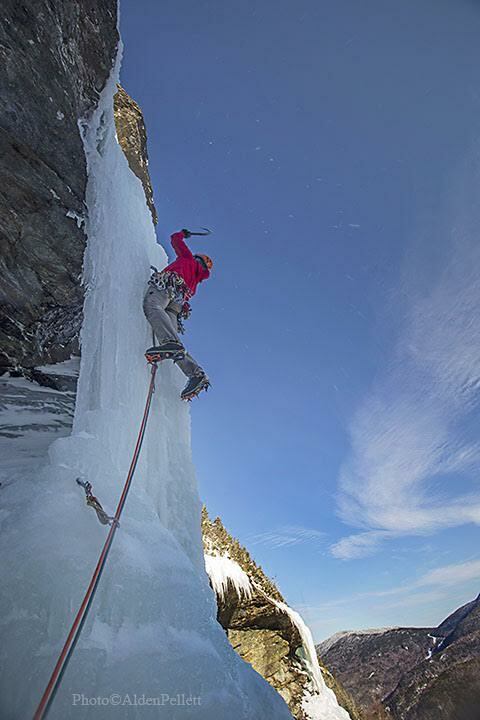 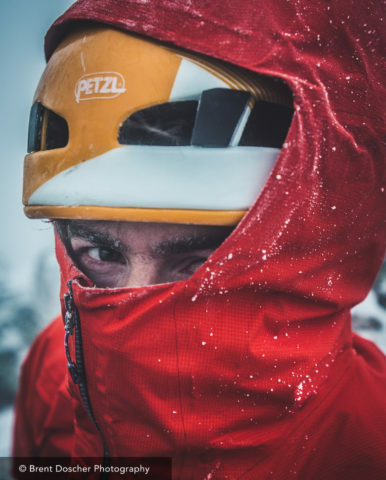 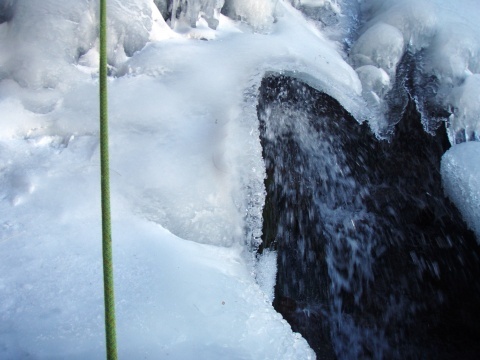 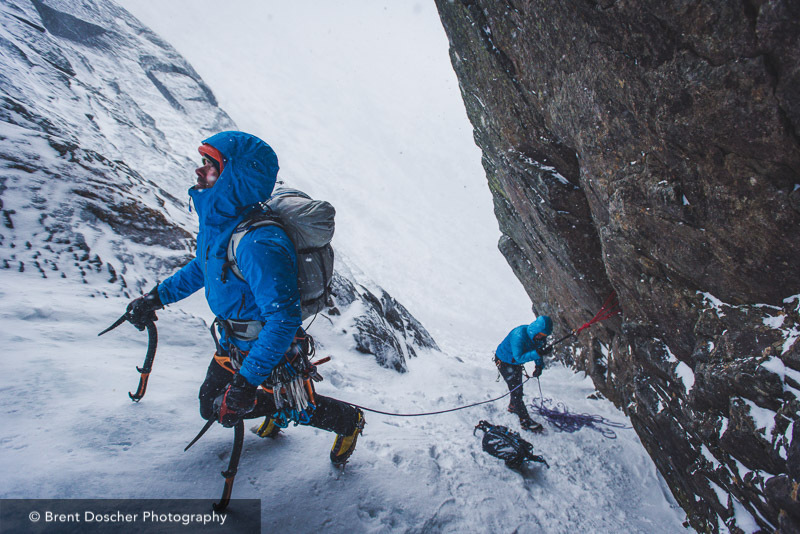 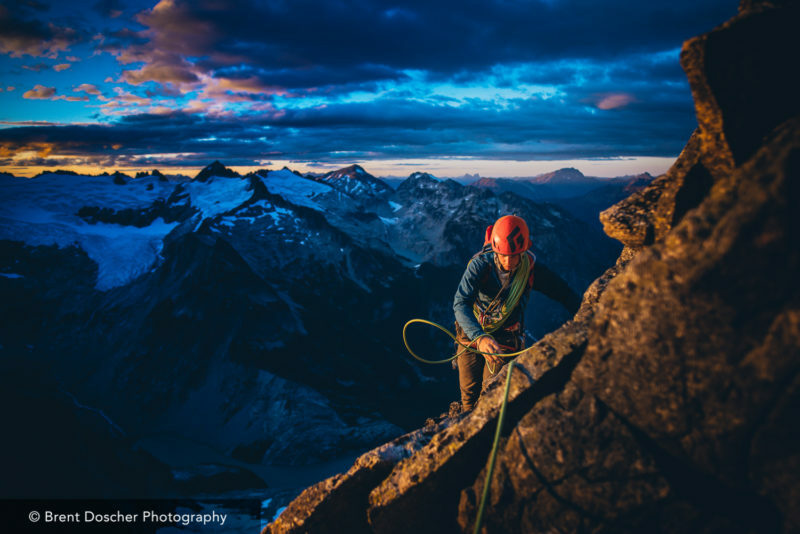 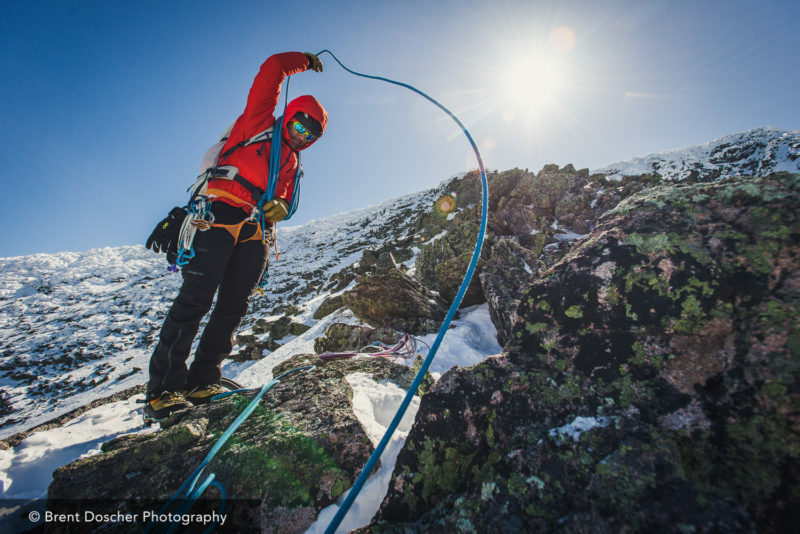 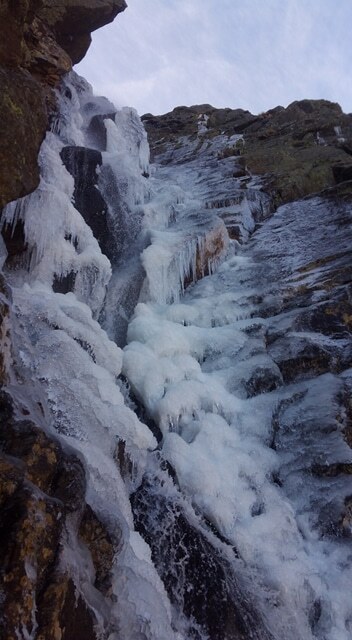 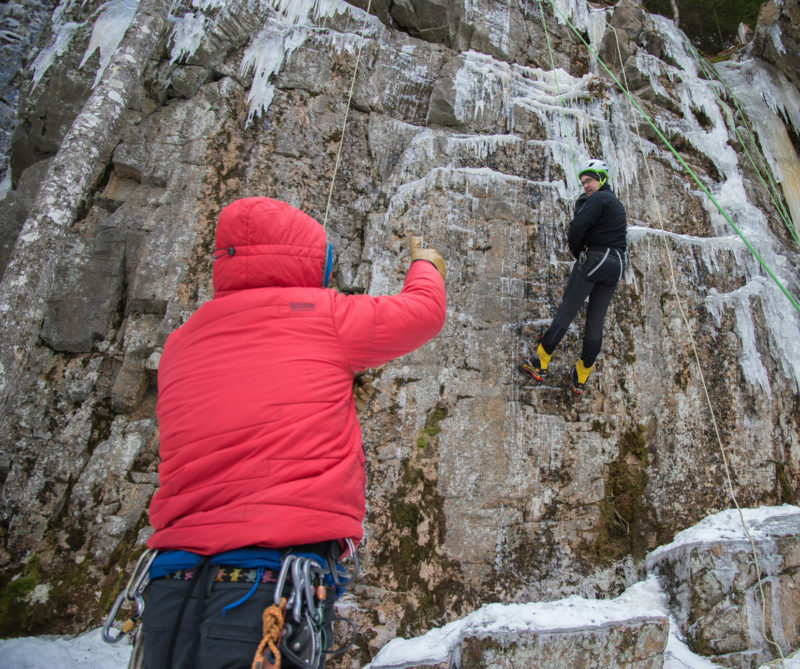 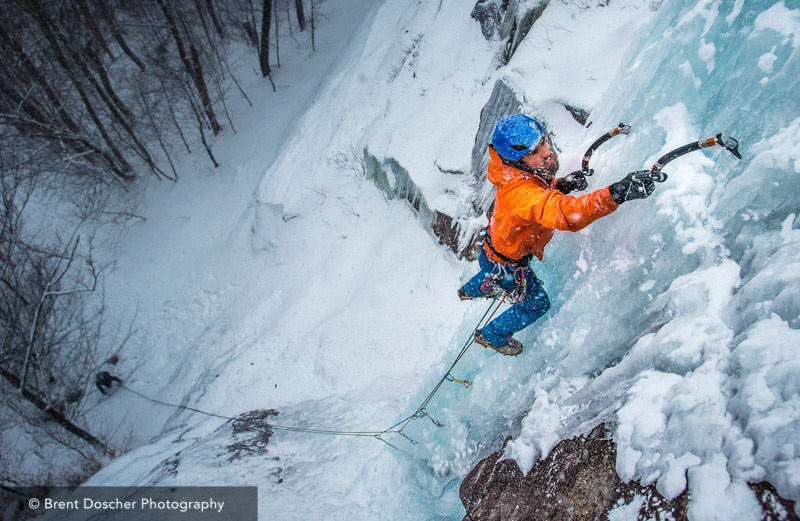 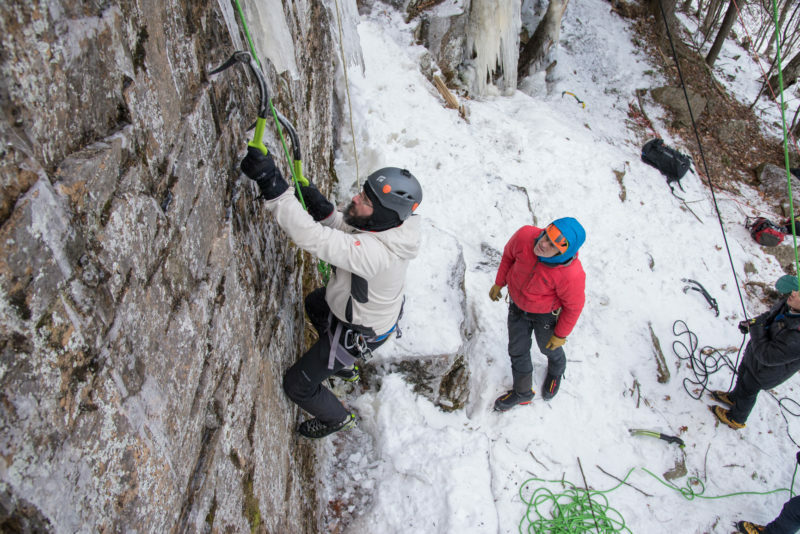 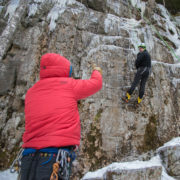 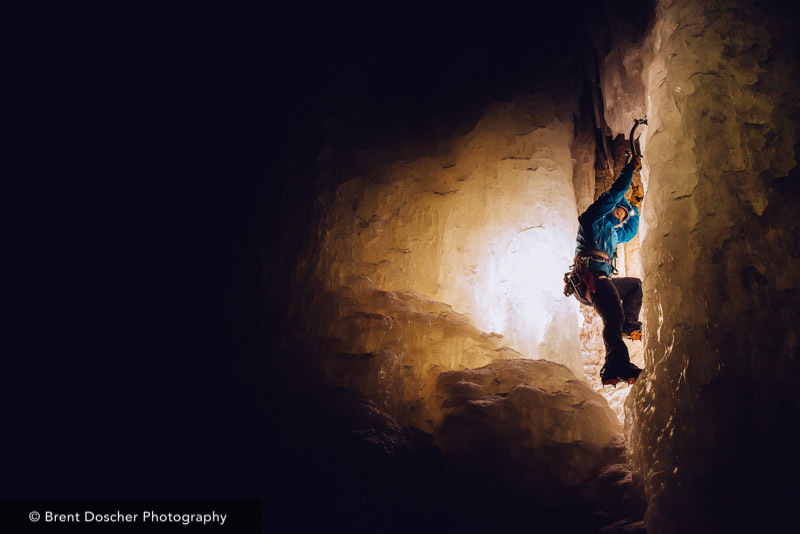 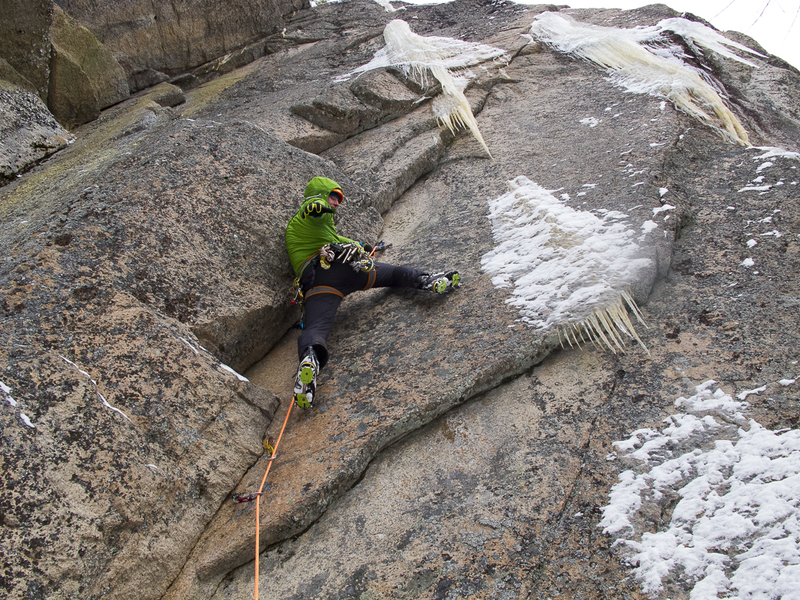 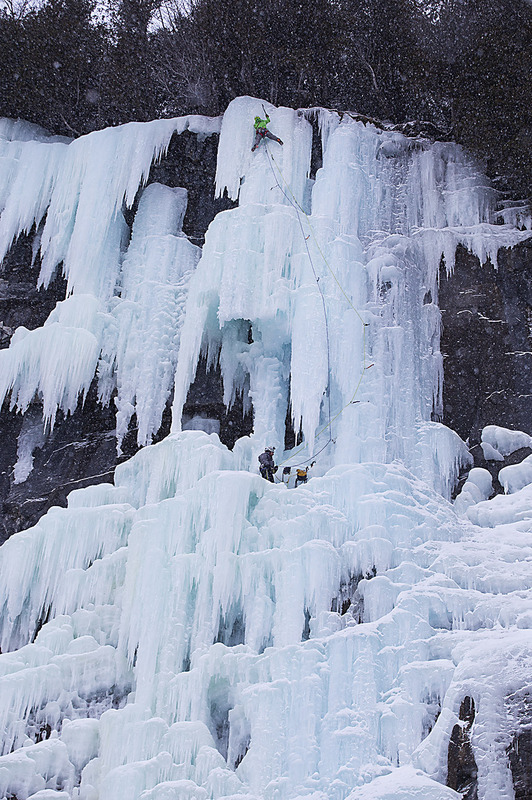 Peter has ticked off many new tricky ice and mixed climbs in the Northeast over his career. 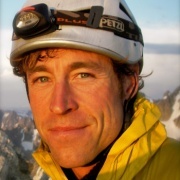 He has a good sense of where and when things are happening and the expertise to climb them. 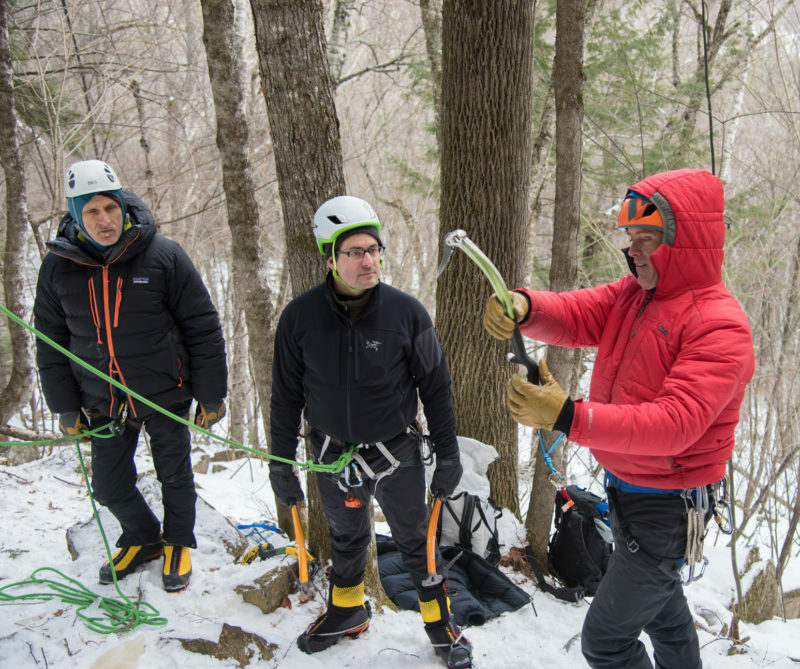 To find out what clinics Peter will be teaching at the 2016 Mt. 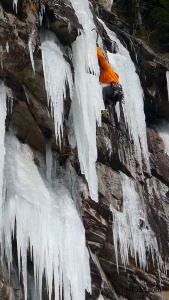 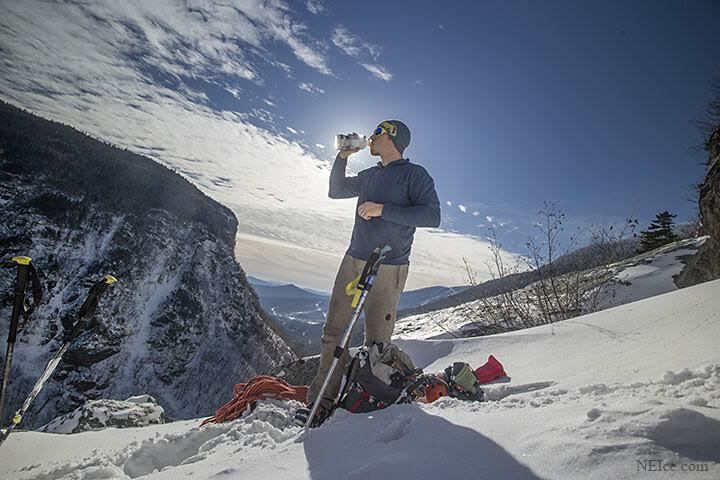 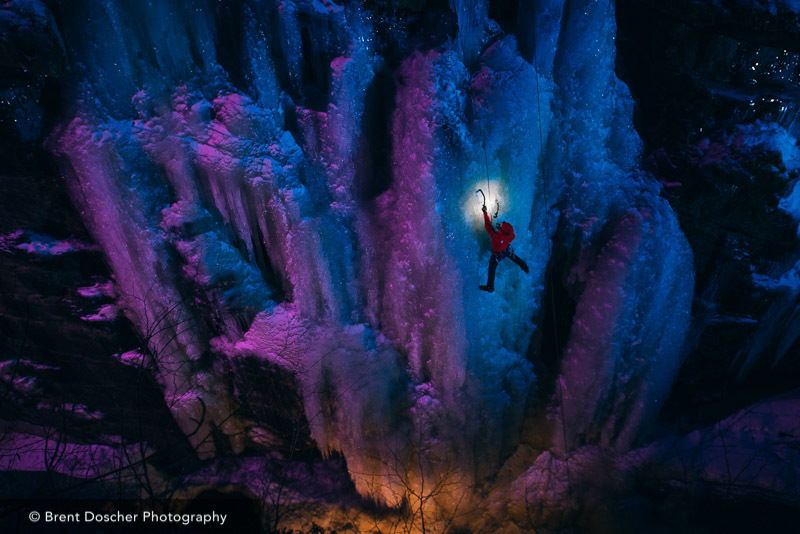 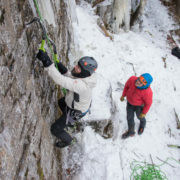 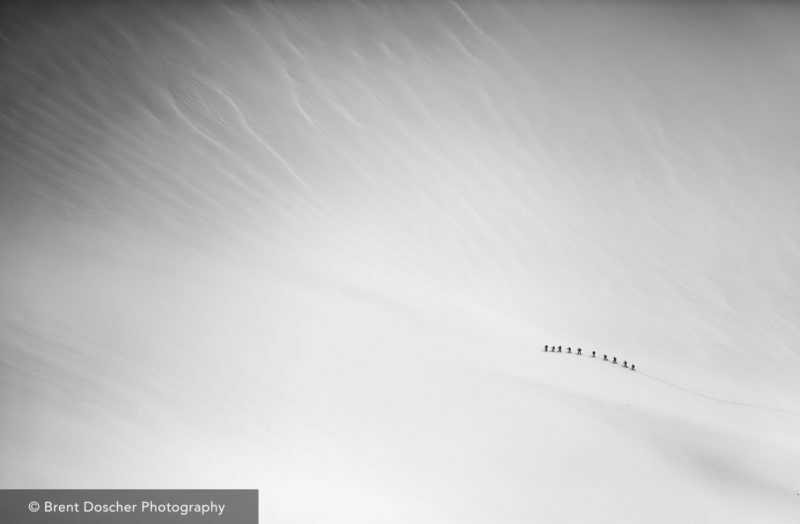 Washington Valley Ice Fest, go to The MWV Ice Fest Blog. 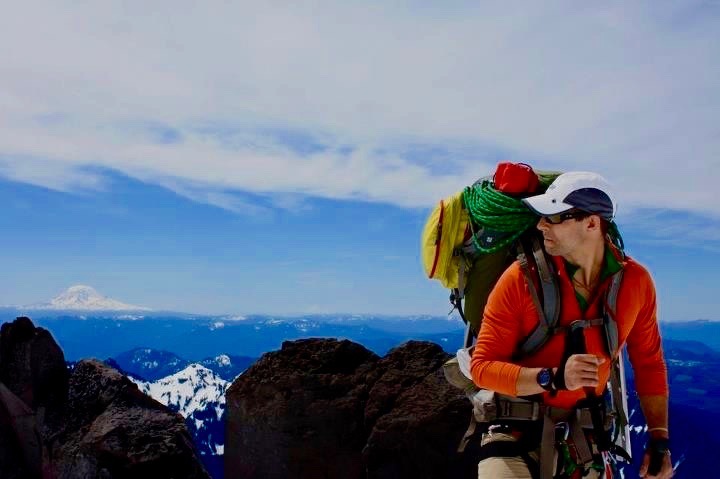 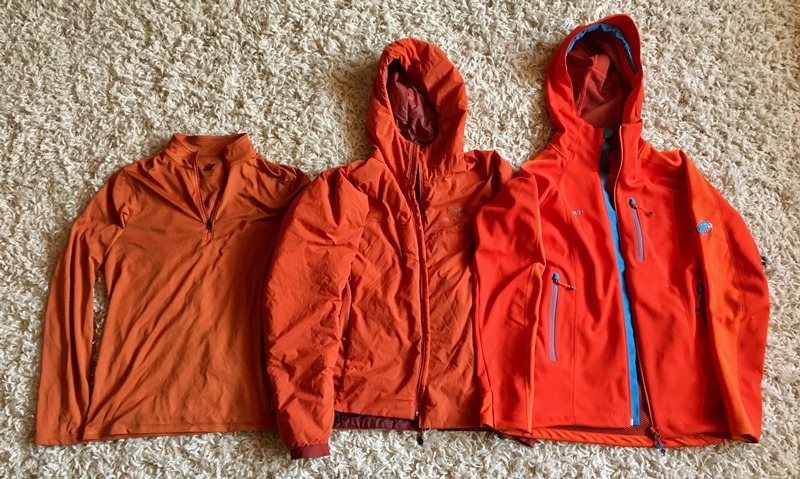 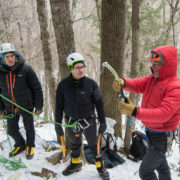 They have an incredible offering of Instructional Courses for all levels of experience, and a list of guides that just can’t be beat, in the northeast.